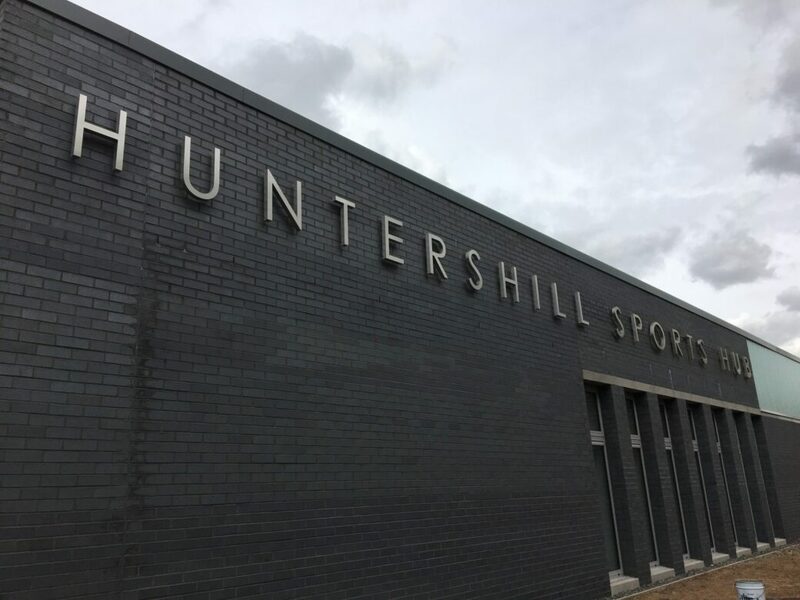 IFT were contracted by Roberston Construction to install a range of integrated flooring services to the new build Huntershill Sports Hub in Bishopbriggs, Glasgow. 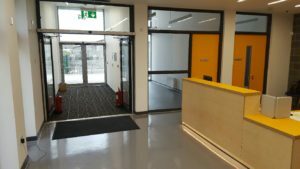 The project involved the construction of an £8million community sports hub. 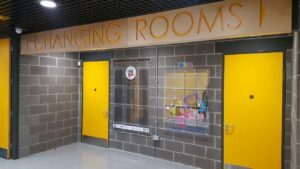 The facility was developed by East Dunbartonshire Council in partnership with East Dunbartonshire Leisure and Culture (EDLC) Trust. 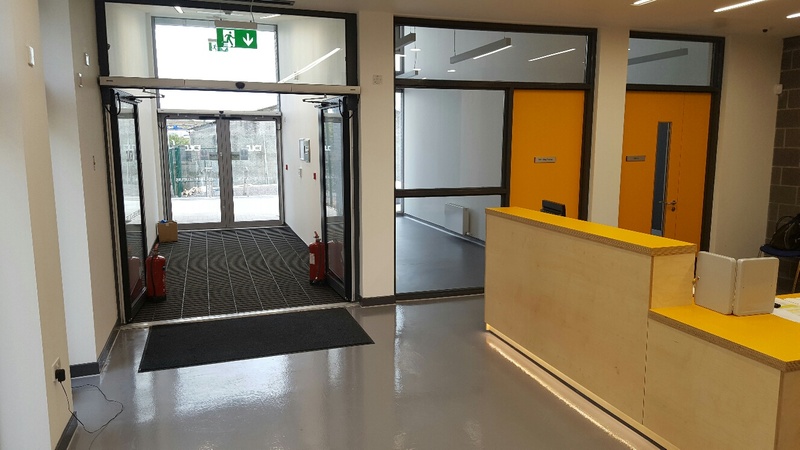 IFT installed Heavy Duty K- Screed throughout the building with floor finished incorporating resin coatings, anti-slip coatings and resin screed. The project also involved the application of self-level screed to the sports hall in order to harmonise levels in order to accommodate a timber sports floor. 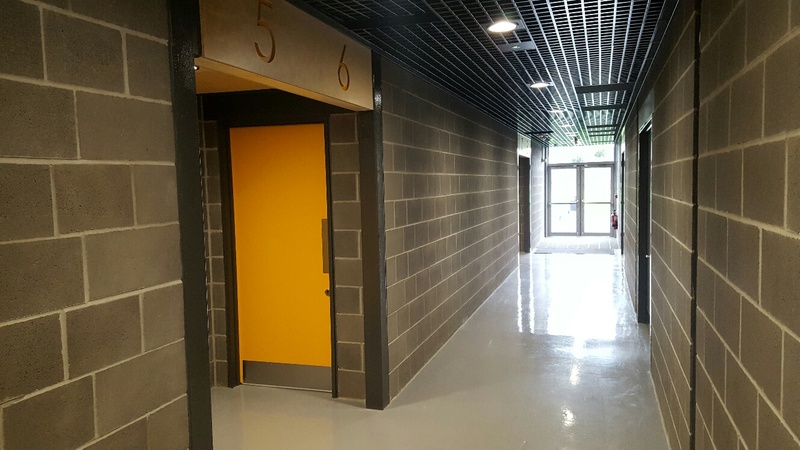 The successful delivery of our works provides evidence of IFT's ability to provide a range of fully integrated flooring services. We are delighted to have played a critical part in the construction of this first-class facility for people and sporting groups of all ages and abilities. First class job here from all involved. 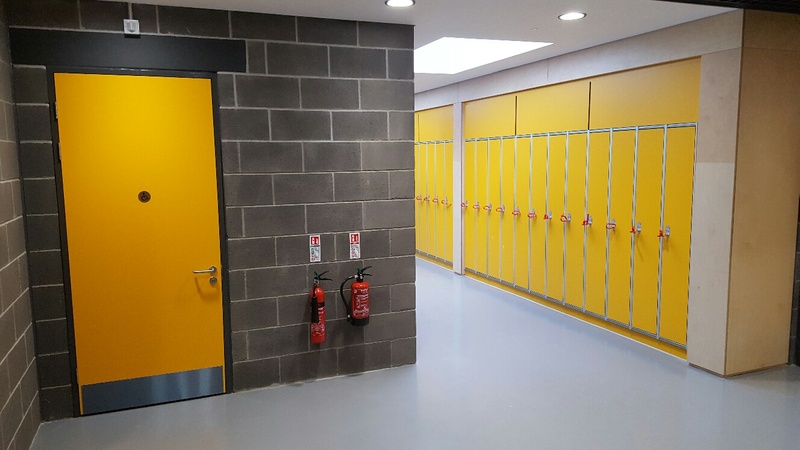 Management have been helpful throughout and all the install teams the same! Well done, look forward to using IFT again soon!